A wayward, hungry otter who moved into the Dr. Sun Yat-Sen Classical Chinese Garden in Vancouver is eating the attraction’s valuable koi fish. The animal, identified as a river otter, was first spotted Saturday in a pond shared by the garden and the adjacent public park. Staff say it has eaten at least five of the dozen adult koi. But a prized female koi name Madonna who has lived at the garden for two decades doesn’t appear to have been a victim of the ravenous otter…yet. Otter still at large at @vangarden pond eating koi fish. We don’t know how it got into the garden. 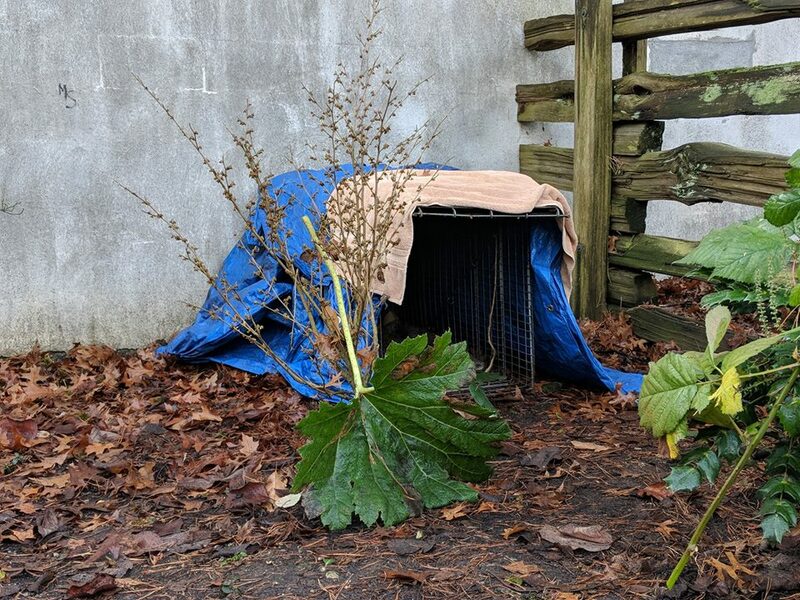 #VanParkBoard staff hoping to trap it and re-locate it to a new home in #StanleyPark. Over the weekend, the river otter was spotted in the pond shared by the Garden and the adjacent public park. We ask that the public not feed the otter, and as always, strongly urge against any release of wildlife into the pond. The garden, which is located in Vancouver’s Chinatown and is one of the city’s top tourist attractions, said a trap has been set up by the pond. The garden is also consulting with the Vancouver Aquarium on possible koi protection options while the otter is around. Cheung says staff haven’t been able to determine if the garden’s prize 50-year-old koi Madonna has survived. It’s not known where the otter came from or how it found its way to the walled-in garden, although Burrard Inlet to the north and False Creek to the south are both less than one kilometre way. The public is being asked not to feed the otter. 2 Comments on "River otter finds buffet of koi fish in Vancouver’s Dr. Sun Yat-Sen Garden"
Of veggie, herbs and shoppers. That stunned Koipotters little mind. Will fill his little tummy. On Koi so fresh and yummy.